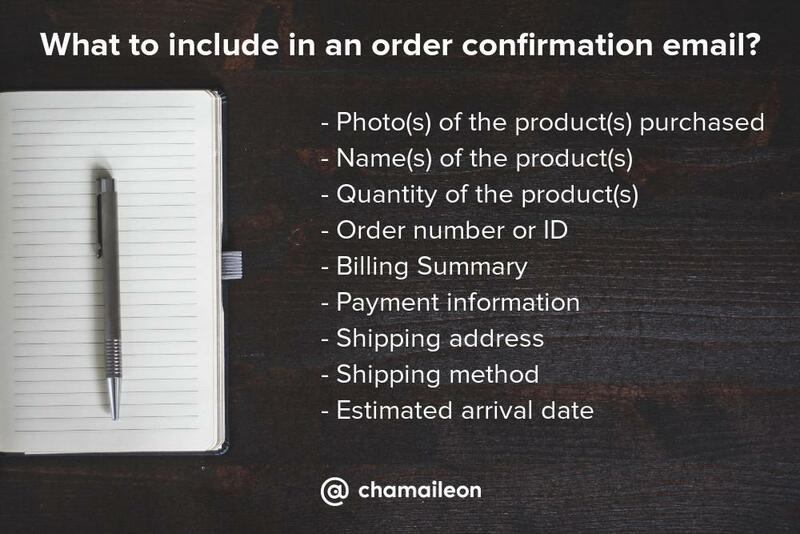 Today, order confirmation emails are a given, customers expect them no matter what they purchased to keep track of their order, know the status or save the receipt in a certain file for a later review. Every business owner must know that successful customer experience is the foundation of a great relationship between the service provider and the customers. Order confirmation emails are one of the best opportunities to start creating that long term, lucrative relationship. Remember, if you want to make your e-commerce business is successful, communication is the key. Statistics show that order confirmation emails have a high open rate of over 70% and that they increase upsell rates as well. So, if you want your customers to return and purchase again, you need to create a solid (hopefully automatic) confirmation email. It’s important to make your customers feel appreciated so start your order confirmation emails with gratitude, a simple “Thank you for your purchase” should convey the message. A great tip for constructing an order confirmation email is splitting it 80/20, so that 80% of it will be about the transaction information and the remaining 20% could be about promotional information. You could also add a survey a customer satisfaction survey and use this as an opportunity to collect more data. Order confirmation email substitutes a receipt for a successful transaction. Customers want to know the status of their order, whether it already in transit or still in store. Make sure that all necessary details about their purchase are provided on the email as it builds your customer’s trust. Lack of information can frustrate your customers which may cause them not to order again from your site in the future. Setting up an automated email is the best way to make sure that you keep your customers updated through an order confirmation email. Besides, doing so is showing common courtesy and personally thanking your customer for shopping in a physical store. 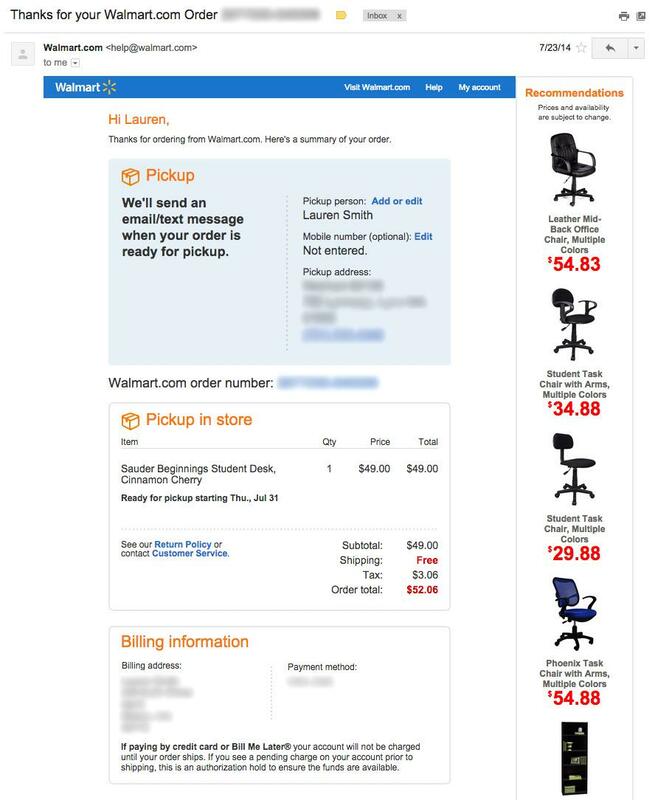 Aside from being a receipt, an order confirmation email also acts as autonomous marketing and sales channel. It allows you to up-sell by recommending relevant products which may generate additional sales. Remember that order confirmation email gets high open rates, meaning it is repeatedly and attentively viewed by the recipient. Use of this opportunity to convert it to sales by encouraging the customer to buy in the near future. Another way to upsell is by offering the customer a discount on their next purchase. This encourages them to purchase again by taking advantage of the discount or special offer. It is proven that most of us have a short attention span. According to statistics, the average attention span an order confirmation email gets is 14.8 seconds which is 185% higher than regular emails. You should grab this opportunity to catch their attention. According to Brain Rules, visualized information tends to stick to the memory 6 times better than information in a text. And according to MIT’s research, our brain can successfully analyze an image in 13 milliseconds which states the fact that we like visuals. It improves your brand’s consistency and recognition as your recipients can easily identify your brand if you used the same branding across all platforms. Your email sticks to your customer’s memory for a longer period of time. 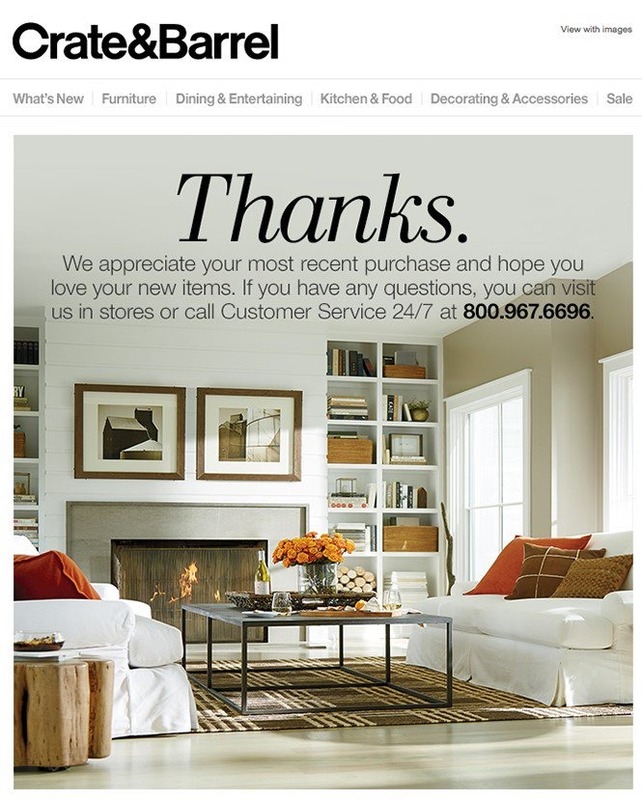 Make sure to keep your order confirmation emails visually compelling and aligned to your branding. To do so, you can make your emails look similar to your website or another branding. Strategically use photos to communicate with the recipient. This way, you can get their attention and have your email read repeatedly and attentively by its recipient. According to one research, up to 77% of emails are opened using a mobile device. It’s not a surprise since we are already entering the digital era where almost everything can be accessed through the palm of their hands. That’s why it’s essential to make your emails mobile-friendly. You can consider changing your layout into a single column to establish a clear reading hierarchy with the most important message placed on the top and the less important ones at the bottom. Email marketing automation software will help you create responsive and mobile friendly email marketing. One of the things that your subscriber expects you to meet when they subscribe to your mailing list is the remarkable content that you provide. Even on your order confirmation email, content is king. And if you fail to provide quality content, your conversions may suffer as well as your bounce rates. Consider taking time to keep your content as high quality as your website content. Again, communication is key. 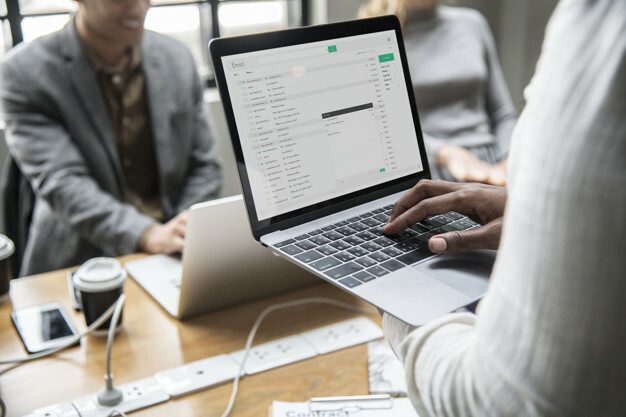 Your email content is your way to communicate and it is also your way to make a connection with your customers which gives a better chance for retention. 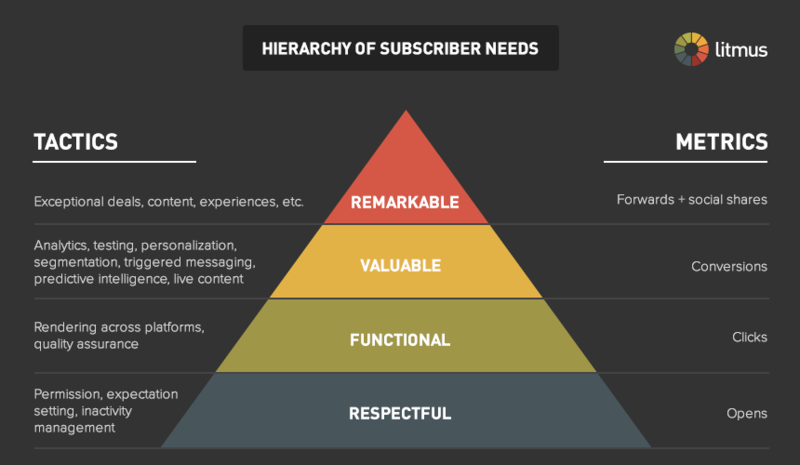 Make sure you fulfill their expectations by providing quality and relevant content. These are just a few tips to help you to craft a great order confirmation email that can increase your upsell and retention rates. Use this opportunity to target your new or existing customers as these are times where their engagement levels are at the highest point. Make sure to use an email marketing automation software to help you create and automate quality order confirmation emails so you won’t miss an opportunity to retain your customers.